Here comes Chögyam dressed as a hailstorm. 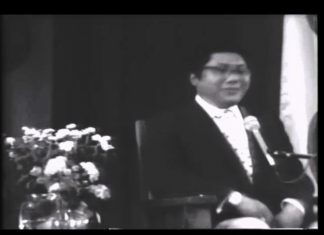 -Chögyam Trungpa. 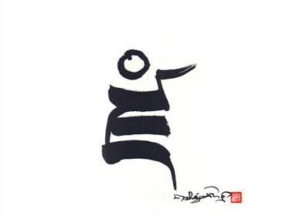 “From “In the North of the Sky” The Collected Works of Chögyam Trungpa, Vol. 7. 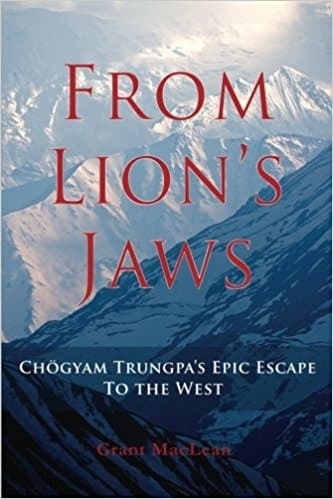 Chögyam Trungpa’s story of his escape across the mountains of Tibet and India in 1958-59 has already been chronicled in Born in Tibet, his autobiography co-produced with Esme Cramer Roberts, first published in 1966. In 2016, Grant MacLean reimagines this story using added detail and crucial information he has gathered from close friends, tulkus and teachers who accompanied him on this very harrowing and most amazing journey of escape from the Chinese communist takeover of Tibet. This book, contrary to usual form was written after the film. Touch and Go, an innovative pairing of Google Earth and Flight simulation technology, is narrated by the author describing the route in words and pictures that this group of refugees took from the mountains of Kham to freedom in India. This book begins at the beginning when Rinpoche was first discovered as the 11th Trungpa, was brought to Surmang for instructions and passed along to various teachers as his own practice took on more depth and understanding. In the mid-to-late 1950s, the Chinese were moving in troops to claim territory in Tibet. Tibetans became resistance fighters and many were killed. Communication was slow and perhaps not as trustworthy, so there was much hesitation and disbelief at the beginning that this kind of encourachment was even happening. 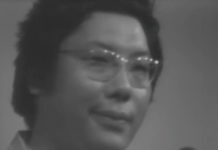 The young Trungpa received many contradictory instructions. 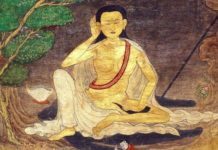 Slowly it became clear that he would have to leave his homeland and follow teachers—the Karmapa, Jamgon Kontrul, and the Dalai Lama—who had fled to safety before him. 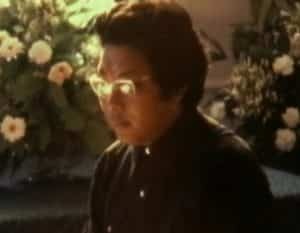 When he left, Chögyam Trungpa had assembled a small group of 13 or 14 people to go with him under cover of darkness. As the journey progressed, up to 300 refugees traveled with the group, including men, women and children of all ages. As much as this is a true life adventure story, which MacLean compares to Sir Ernest Shackleton’s Journey of Survival through Antarctica, the personal suffering of the refugees was profound. So many people were sick and died along the way. The group had to endure freezing temperatures, deep snow, heat and jungle humidity, narrow paths, no paths at all, near starvation conditions (for the later part of the journey, they ate boiled yak leather from their bags), and the constant fear that Communist troops could be anywhere, hiding in wait along their trail. 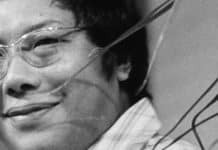 What Chögyam Trungpa was responsible for was not only the lives and well-being of his followers and fellow travelers, but, as a Kagyu lineage holder, he was carrying with him—literally and in his mind—precious dharma teachings. Along the way, in a primitive campsite, he managed to write a book on meditation that was eventually lost along the way. Many dharma materials had to be jettisoned into the river to keep them out of Chinese hands. The miracle is that both the teacher and the teachings survived against such insurmountable odds. There can be little doubt that, back in the Psophu Valley, when Rinpoche proclaimed their journey to India a pilgrimage, he had a similar transformative vision in mind. Then he’d instructed the refugees that the real journey would be an inward one, that they should strive to see each step along the way as holy and precious; in this way, the journey would be personally transforming and beneficial. 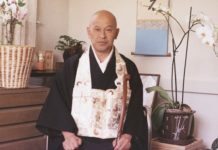 From their Buddhist understanding, many would have grasped what he said: that like a lotus arising from mud, the most sacred of visions could arise from the most miserable circumstances. The the world is seen in its fullness, as a realm of enlightened energies. At least some of those who perished on the way might have done so with that vision bright in mind—might have felt that on such a journey, led by such a teacher, it was a fine, indeed blessed way to go. p. 258. It is no accident, or perhaps it is just a series of accidents, that propelled MacLean to write this book. Firstly he is a seasoned student of CTR and a ranking member of the Dorje Kasung, the cadre of guards created by Rinpoche to protect teachers, dharma and their sacred space. He also has training in psychology, a passion for military history, and is a consummately joyful storyteller.